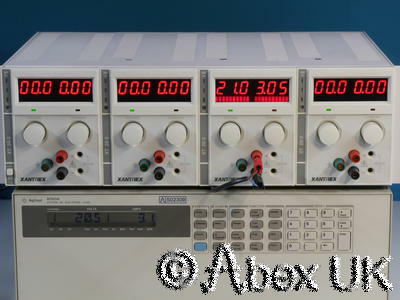 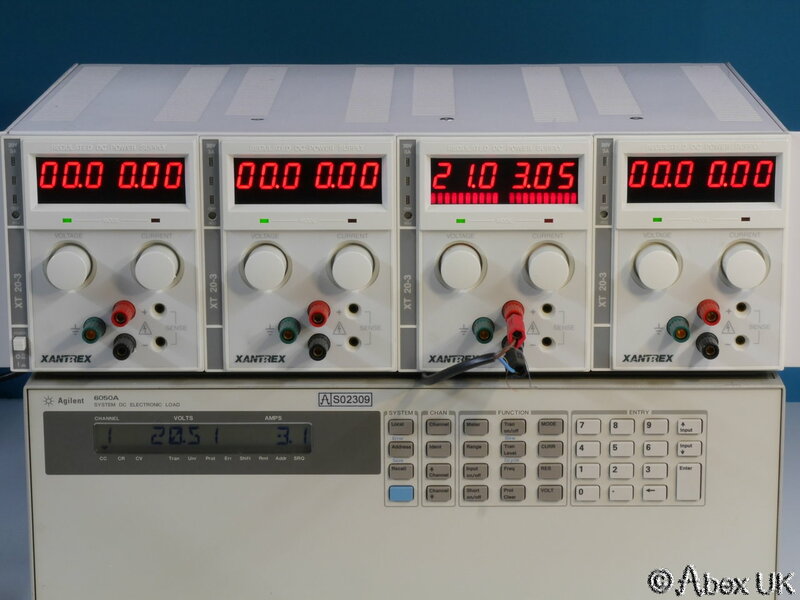 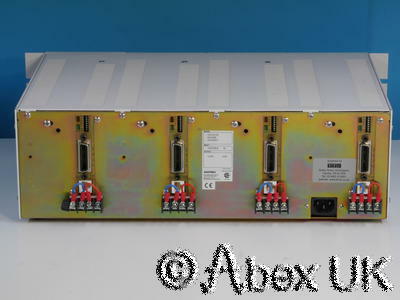 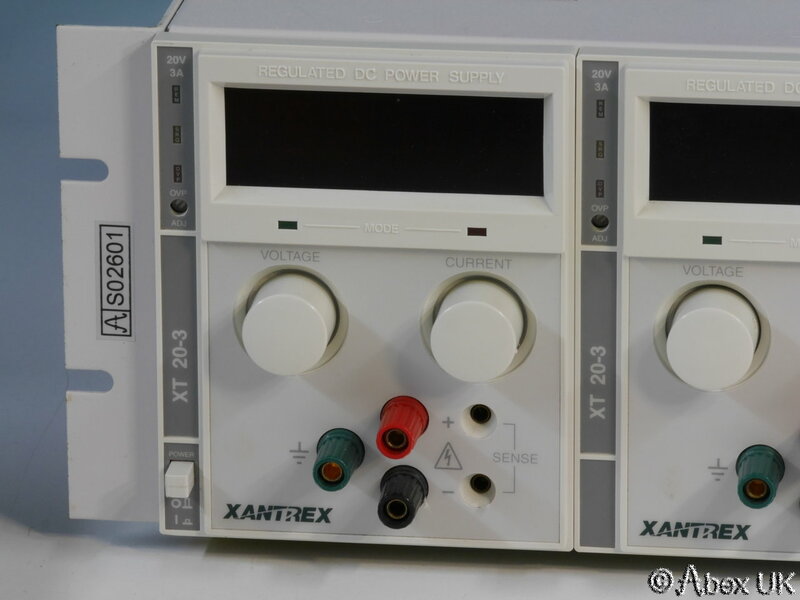 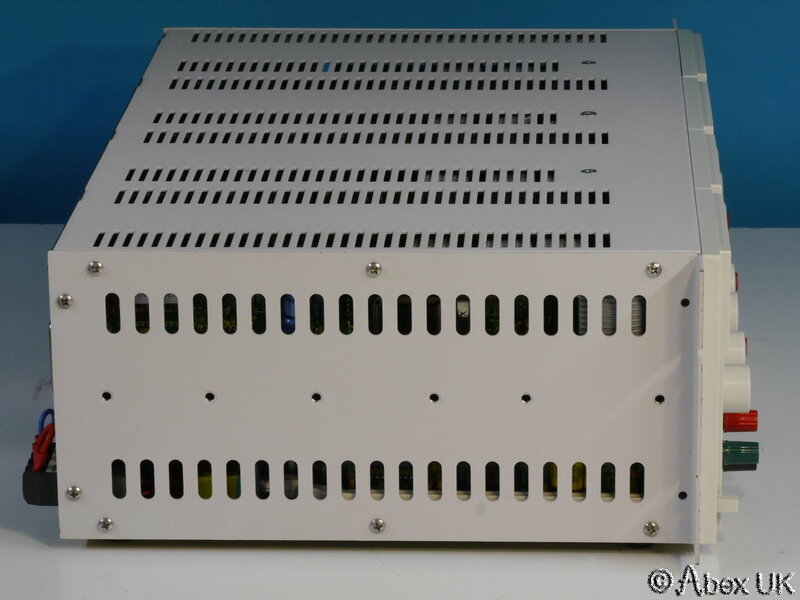 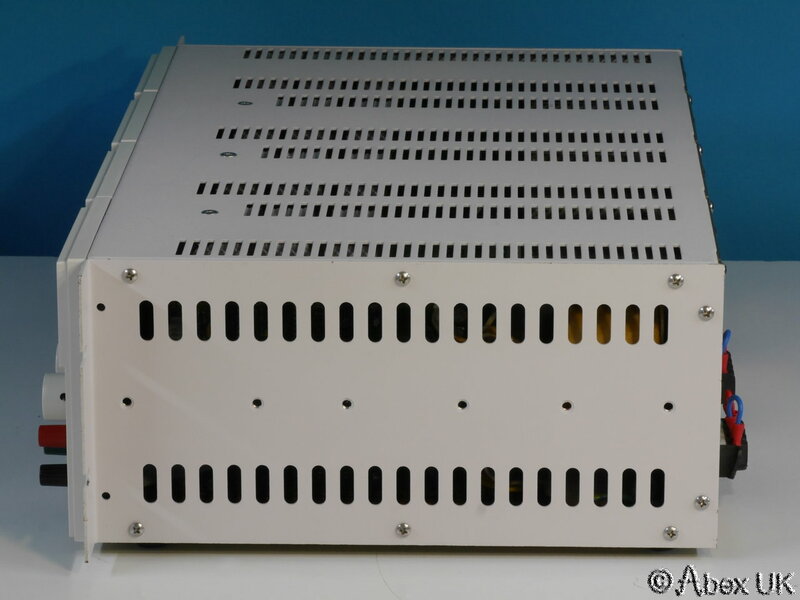 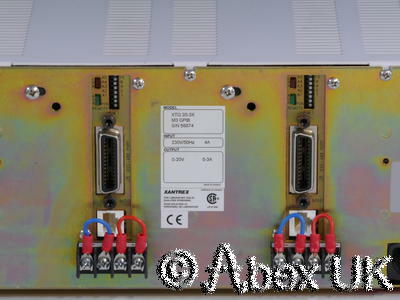 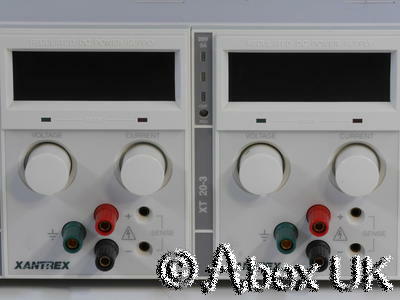 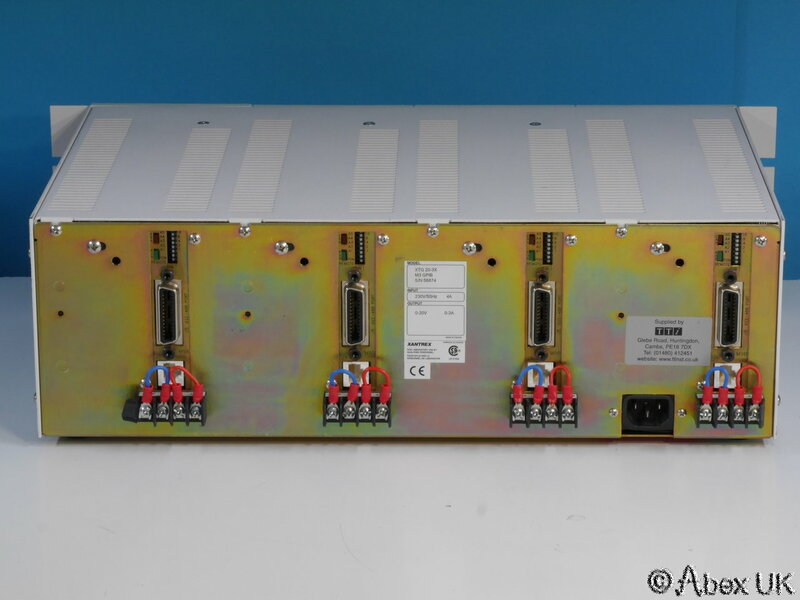 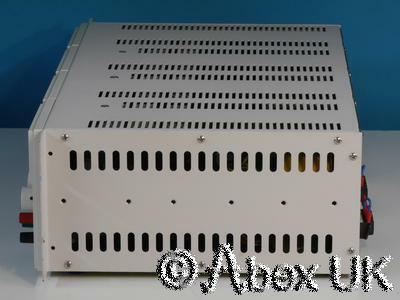 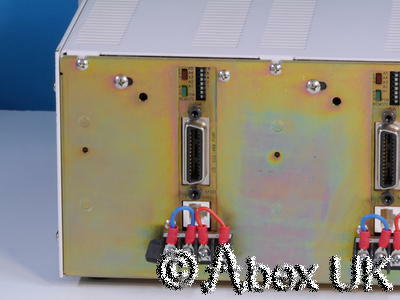 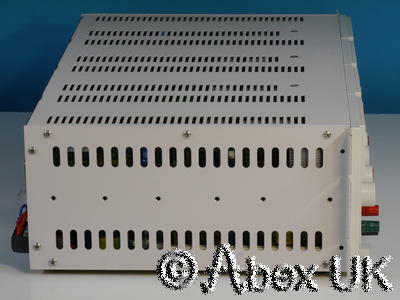 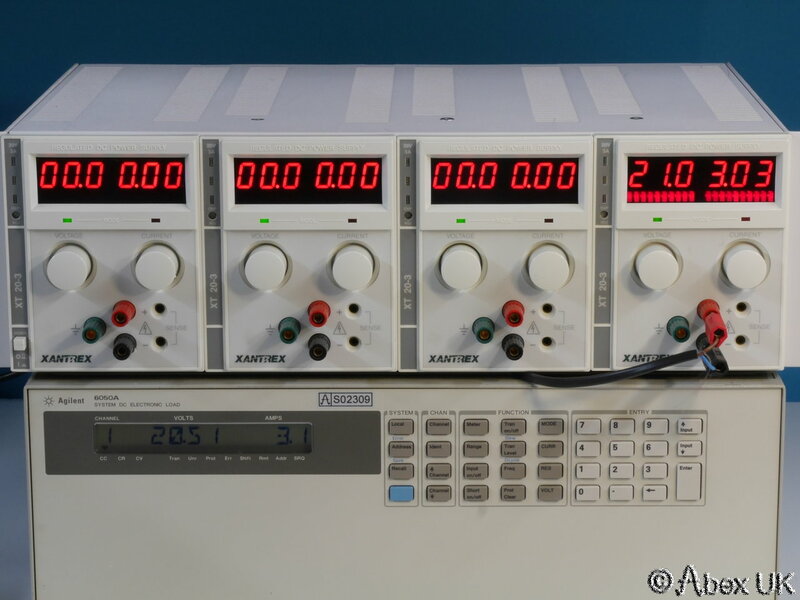 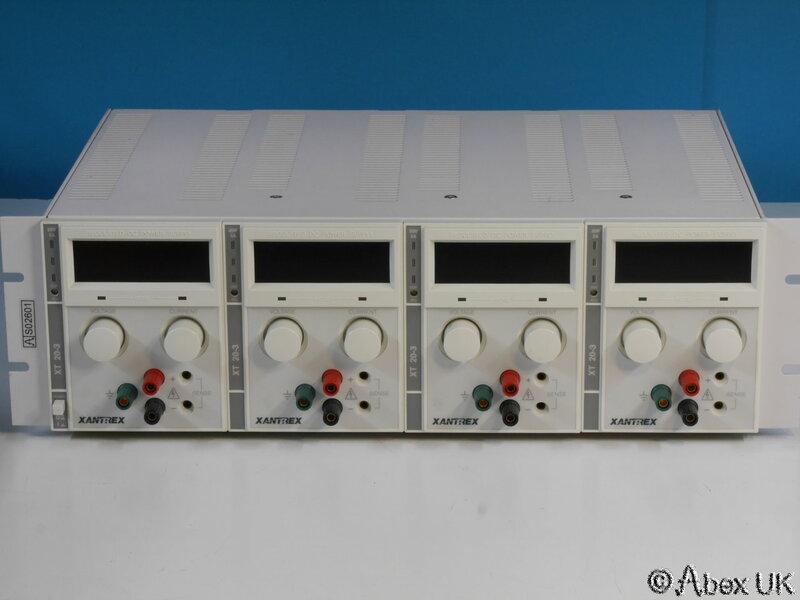 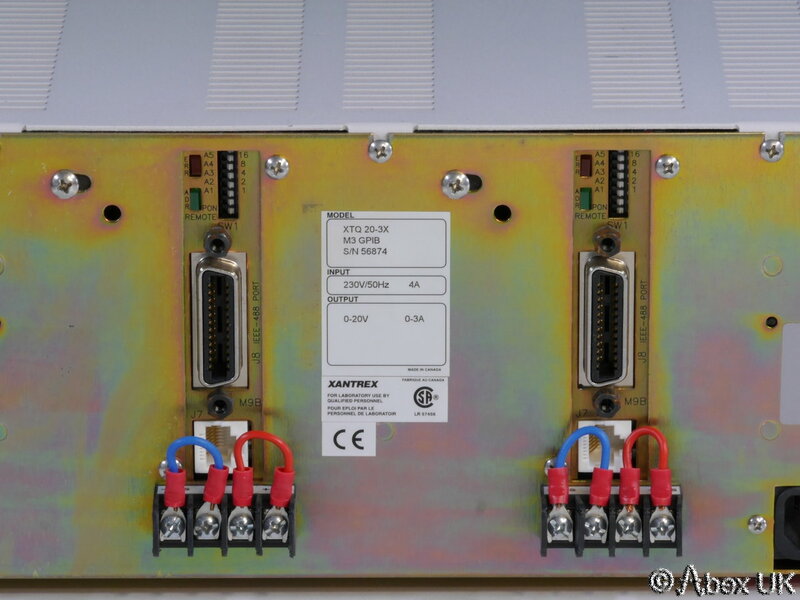 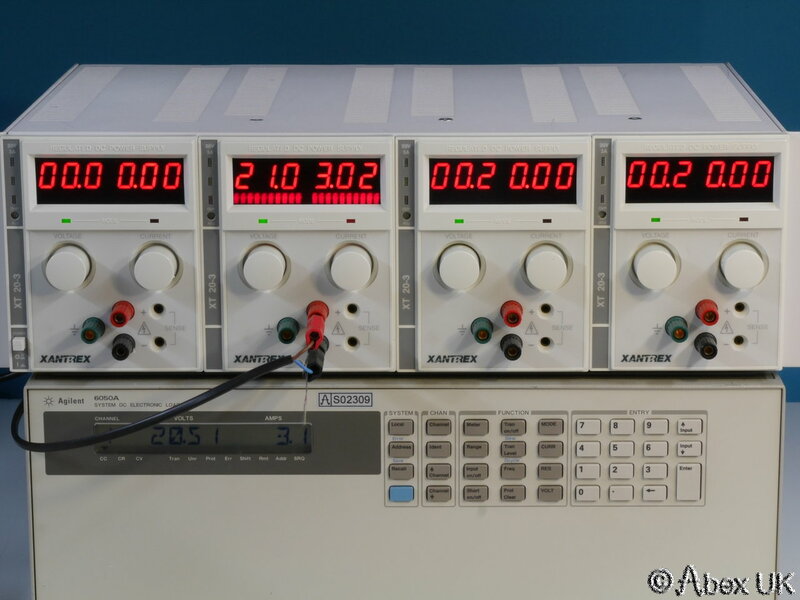 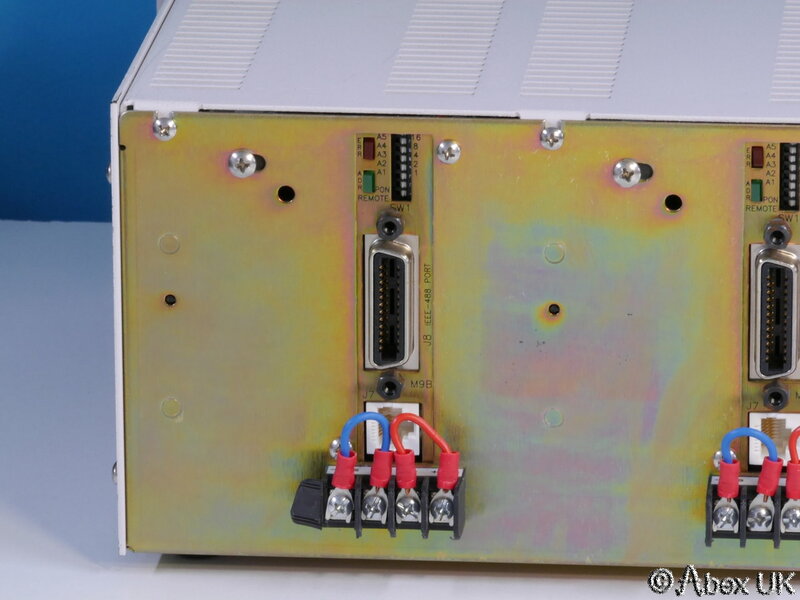 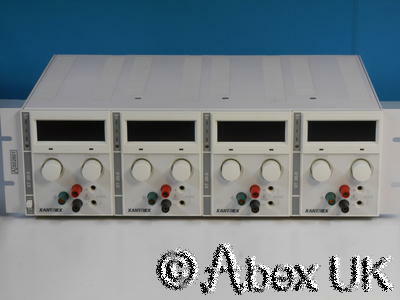 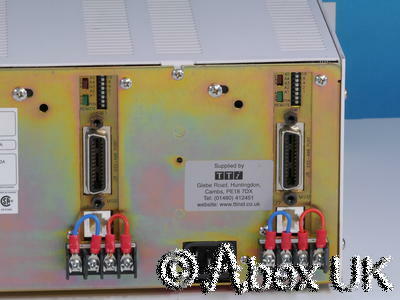 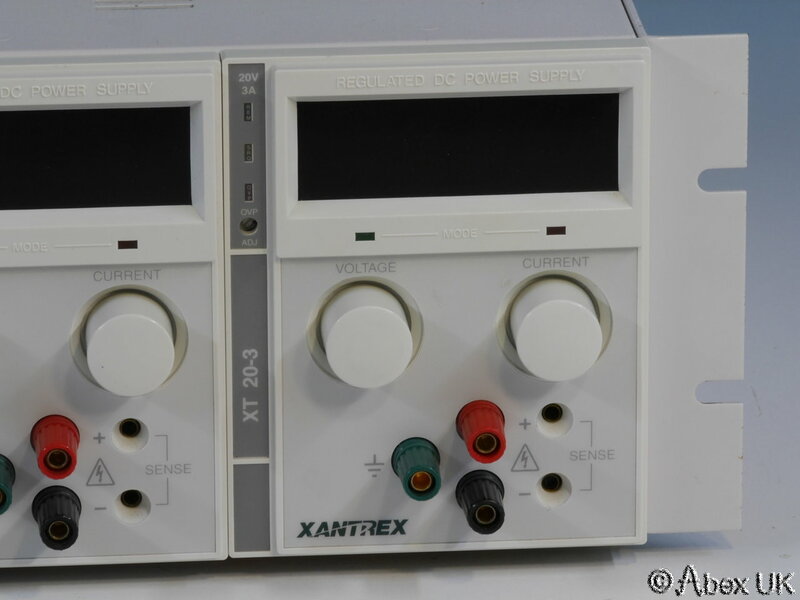 This unit is a quad of XT20-3 power supplies, fully programmable, all 4 modules have GPIB. 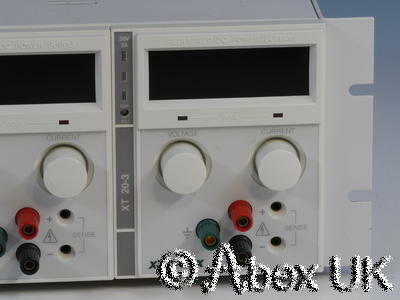 In excellent cosmetic condition and fully working. 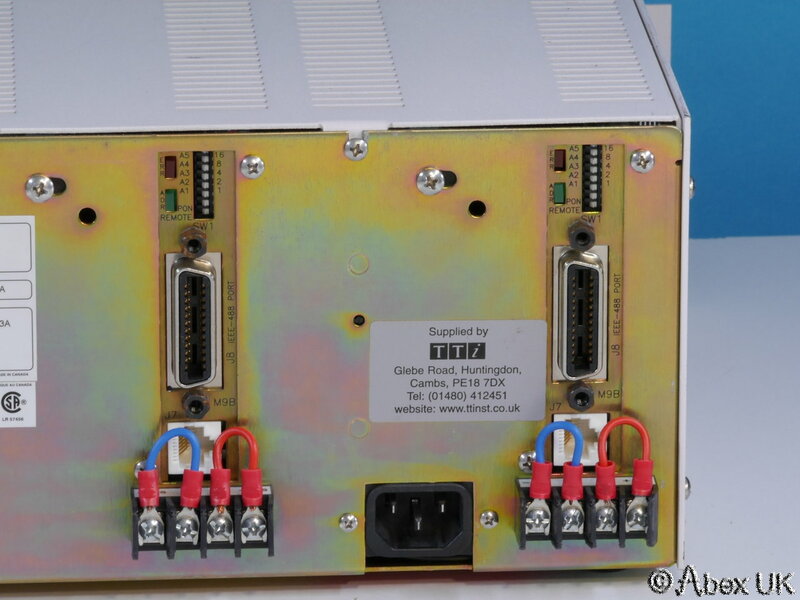 Ideal ATE / system power supply.